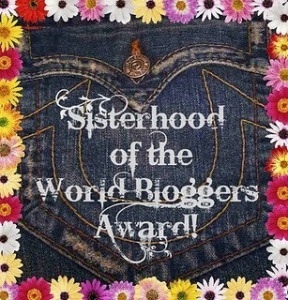 On Fridays I join Aimee of Aimee Writes for Casual Friday, a post with “no structure, no prompts, no rules, anything goes.” Check out her blog here and join us in Casual Friday if you would like. This was one of those weeks when I was reminded that no matter what is planned, there are times when you are just not going to get done what you intend. 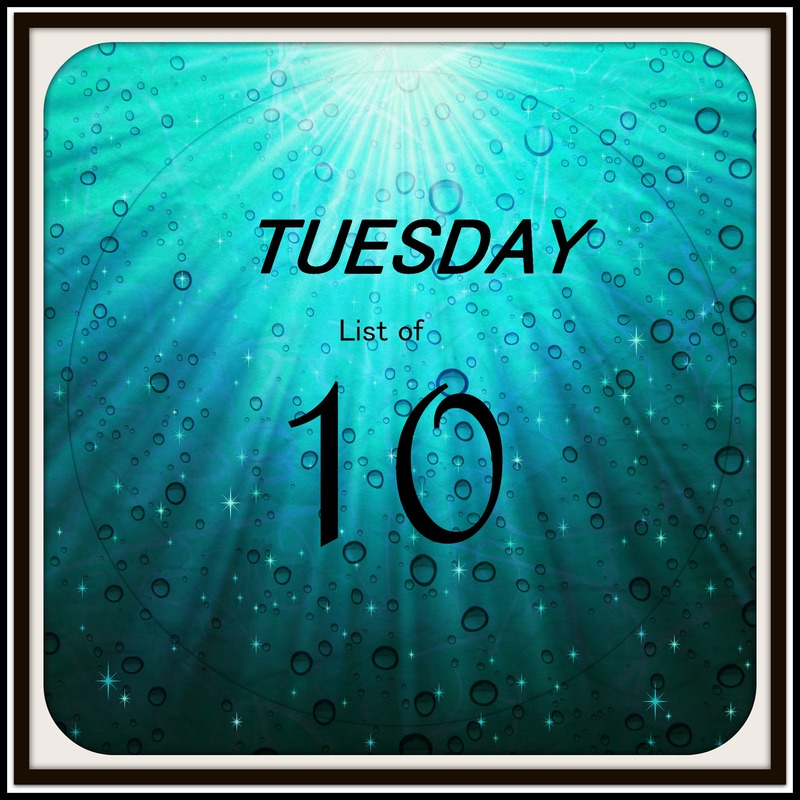 The week seemed to move very rapidly while I hopped from one task to another. Much got accomplished, fires were put out and all crises were averted. I am left exhausted and discombobulated. Who even uses the word discombobulated? That is a word that sounds exactly like the way I felt and how my week went–addled, befuddled, rattled, in a tizzy, shook up, off-balance, at sixes and sevens, baffled, flummoxed, jumbled, muddled, and all such other ridiculous crazy synonyms. There were no really bad things that happened. We just kept running around dealing with issue after issue. Time flew by. Almost everything got dealt with but wow! I really need the reprieve that the weekend provides. At work I had intended to spend much time preparing for a couple of important meetings that are coming up next week. I maybe managed an hour on those tasks. I have been at this job long enough that I know I will manage to do all right, but I won’t feel as prepared as I like to be. At home, I had to finish up a project as a gift for my sister/roommate’s birthday which was today. I managed to get it done early this evening but I sure prefer to give myself more time to make sure I am doing a good job. At a different issue, I spent (wasted) a great deal of time looking for photos that where rather urgently requested. I, who am generally a well-organized person, have never done a good job in keeping snapshots in any kind of order. I have several shoe boxes with photos in no particular order. I am full of admiration for those people who have every picture labeled and dated and cataloged. I have never been that person so I end up wasting much time looking for exactly what was needed. For probably the 80th time in my life I vowed to get those pictures organized–and once again I will probably forget that vow until the next time that I am scrambling to come up with a picture. I did not spend any time with my blog since last Friday night when I posted the previous Casual Friday post. I did not read any other blogs and made no comments. I did not respond to any comments received from others. I did not manage to post even one of my regular posts. 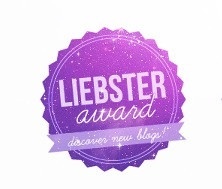 It makes me wonder what I possibly was thinking when I gave blogging a try. I do really enjoy it but there are times when it just not seem like a productive way to spend my time. I still am troubled with finding the right balance. The one thing that I was able to do consistently was my early morning mile walk with my yellow lab. With everything seeming to be disrupted it is great to have one thing that I can be depended on to do. If you could see the look of sadness that my dog has on her face if she doesn’t get that walk, you would understand that I could not live with myself if I let her down. The bad part is that now it is dark when I start out for my walk at 5:45 and it is barely getting light by the time I get home. It feels a little eerie and I am not totally comfortable with that walk in the dark. I may have to adjust our walk. I am hoping for a calm, quiet weekend so that I can face my rat race come Monday morning. I hope for all of you that your weekend will be all you want it to be. It’s the end of another week and unbelievably the end of another month. July is over. We look forward to August which is the month for back to school in many jurisdictions but more importantly for me, since I am well past school age, the start of football! I am a diehard football fan and am so very excited that NFL training camps are starting. That means that the football season cannot be far behind. The month of July has come up from nowhere and blindsided me. Today July 3 we have passed the midpoint of the year 2015. It is the 184th day of the year with 181 days remaining until the end of the year. I do not spend my time counting down many things, but it is just mind-boggling to think we are more than half way through another year. When I was a teacher, in my mind the 4th of July marked the midpoint of summer vacation. I never really counted the days but it psychologically seemed to be significant. Memorial Day seems to officially start summer, Labor Day seems to end it and in the middle is Independence Day. I plan to have a calm three-day weekend. I slept in this morning. Quite remarkably I didn’t wake up until after 8 a.m. Typically even when I plan to sleep in I am up by 7:00. I actually went to bed early last night so it is surprising that I slept that late. After showering, getting dressed, and reading the newspaper while eating breakfast, I finished a book that I had been reading. The rest of my day will be spent doing a bit of cleaning, stitching on my ongoing project and blogging. Minus the cleaning, these are some of my favorite things. Get lots of exercise to include long walks. Get plenty of sleep, take a nap when needed and stretch when you get up. Show your excitement and greet people with all the joy you can demonstrate. Find out what you like in life, and then do it repeatedly. Accept love. There is great satisfaction in being touched and cuddled. Train the people around you and your life will be good. Be loyal without judging. See and hear and know everything and be trusted to not repeat it. Sometimes it is enough to just be there for someone. I am keeping the list brief and to the point. I think no further explanation is needed. What are other lessons that we can learn from the animals in our lives? On Fridays I join Amie of Amie Writes for Casual Friday, a post “with no structure, no rules, no prompts, anything goes.” Check out her blog, and join us in observing Casual Friday if you would like. 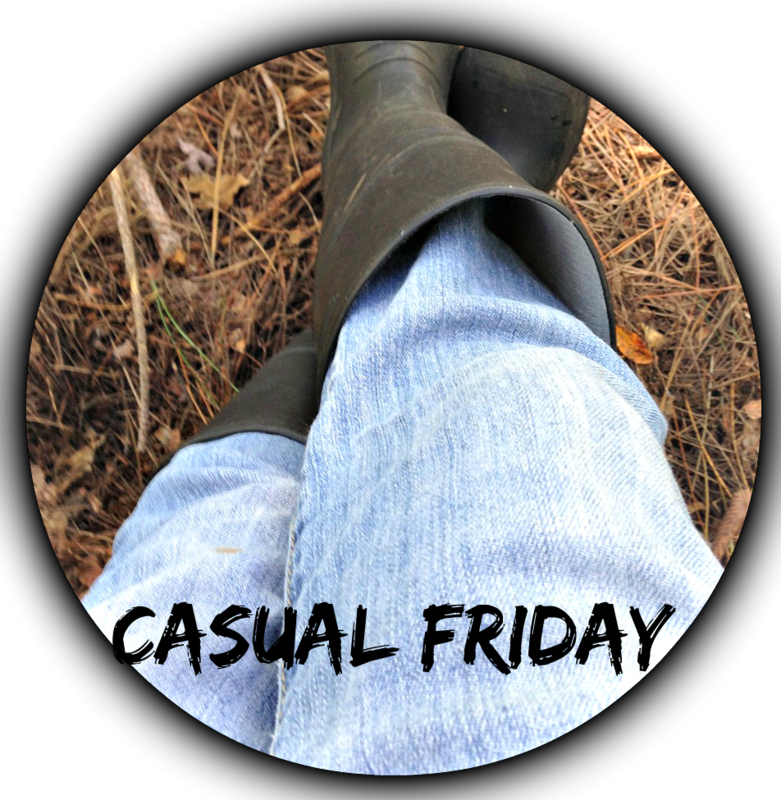 The weeks fly by and I am faced with writing another Casual Friday post. This is not exactly a challenge. In some ways I like Casual Friday more than any other post I do because it is random and I can include whatever topics I would like. We had wonderful rainy weather several days this week. I have mentioned that we have had a long term drought in New Mexico. This has made me really appreciate rain when we get it. I heard the first complaint this week when someone said they were tired of the rainy weather. I want to say, “Hush your mouth!” It has been quite cool this week. Many years we have to have our evaporative cooler hooked up in April. This year we have not had any days so far when the cooler might have been used. I much prefer cooler weather to the summer heat so I am fine with the current temperatures. Another week and another month in the books. As I frequently ask, where does the time go? We had an interesting weather week. From rain and snow on Saturday and very cold weather through Wednesday, it finally warmed up and Thursday was a beautiful day. Another beautiful day is promised today and the whole weekend should be great with highs in the 70’s. That is my favorite weather. The last frost day here is thought to be around May 9, and many people follow a rule to not plant anything tender until Mother’s Day. A quick look at the internet shows later recommended dates this year, with one county extension agent suggested not planting tomatoes until after June 1. My gardener (in the guise of my sister) has been spending a lot of time outdoors working the soil and moving established plants from one area to another. We have very little grass in our landscape as we accommodate dry conditions and continuing water issues, but I did have to cut grass this week. Can someone please tell me where time goes? It is cliché to say that the older you get the faster time goes. But it is true. I remember as a kid that big events took forever to get here. The time between Thanksgiving and Christmas seemed to last forever. Waiting for my birthday was an excruciatingly long wait. Now, events come and go at breakneck speed. I can’t believe another weekend has arrived. I finished an amazingly small amount in comparison to what I needed to do at work. I have a job where we have been understaffed for a long time but we have always manage to deliver on time. Now people are confident that we will come through on time because we always have. Yesterday a colleague who is my partner in a project asked me if I realized how little time we had until our date to deliver. Yes, I am well aware. I need the ability to cast a Harry Potter type spell where everyone and everything gets frozen in time and place, but someone (me) is allowed to move around and do all kinds of things. That’s the supernatural power I need right now. Oh, heck, while I’m at it, I want a magic wand that I can wave and have all my work completed. There is so much going on at work. Several projects I am involved in are either picking up speed or hitting road blocks. There just is not enough time to deal with everything so each day we make as much progress as we can and then hit it again the next day. I can honestly say I am never bored but I am feeling that I could use a little bit of boredom about now. I come home exhausted every day. I so need this weekend! Casual Friday, Natural beauty, SpringCollege Basketball, Random, Sports, Spring, Wisconsin. 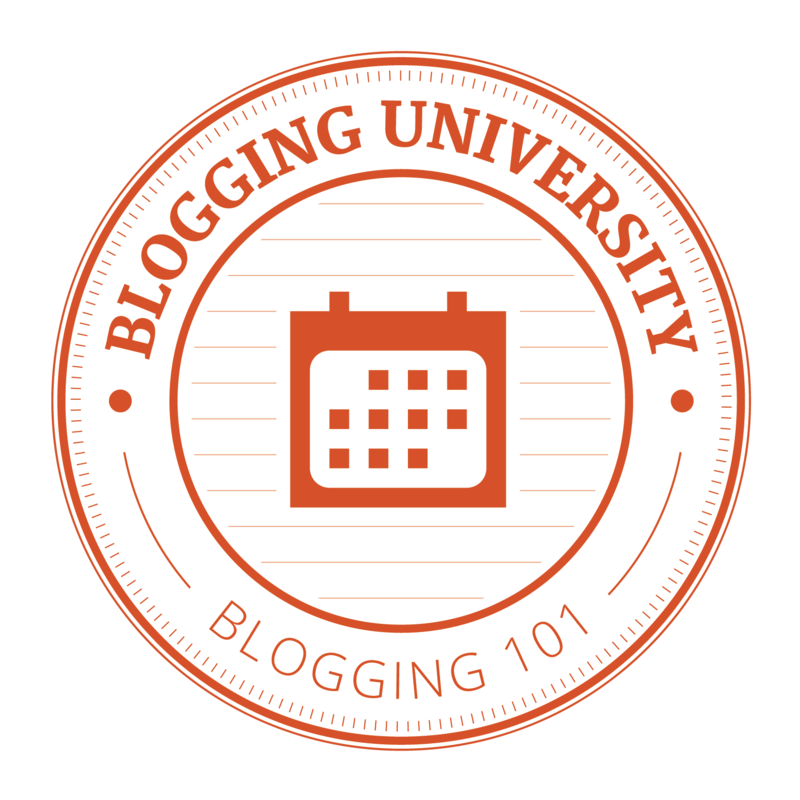 Blogging 101, Casual Friday, FacebookDaffodils, March Madness, Random, Spring, Wisconsin. 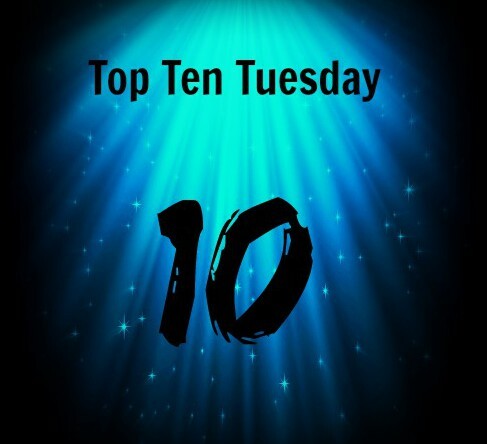 My Top Ten Tuesday list this week is not my original work. It derives from a BuzzFeed list of 26 Worst Things Than Can Happen to a Book Lover. Since my list consists of only 10 items I have pared the list down to those things that I personally feel are the worst of the worst. That task was not easy because there are a lot of really good items on the list, and perhaps one or two of my own that I could have added. A lot of these issues would no longer be a problem for me if I were to join the e-book movement, but alas, I am one of those people who still prefers reading a physical copy of a book. The feel, the heft, the weight, the smell, the page-turning, highlighting favorite parts, writing comments in the margin, easily going back to a previous passage, etc. are all things I enjoy and do not want to give up. Therefore, I am likely to have some of these things happen to me yet again.